Okay, 4.4.0 is on production! Also, if you wanna be one step closer to TruckersMP Helper anytime, try our Chrome extension. Okay, 4.5.0 is on production! @CJMAXiK [RU] You Have a code 526. Some problems with your cerificate? Hey, @hidder11, thank you for pointing this out. There is a server issue and should be already fixed. @CJMAXiK [RU] Yes it is. Nice work. Very usefull! Okay, 4.6.1 is on production! MP Status logic fixed (status is now doesn't care about Map Doko API status, which has been offline for quite a while. TruckersMP Helper is almost 3 years old. Wow! 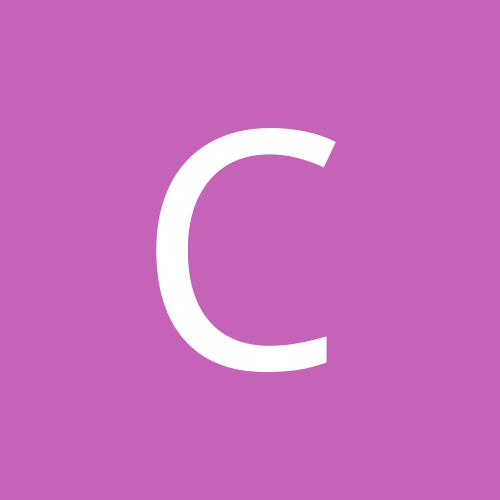 @CJMAXiK [RU] what service are you using to check online status? 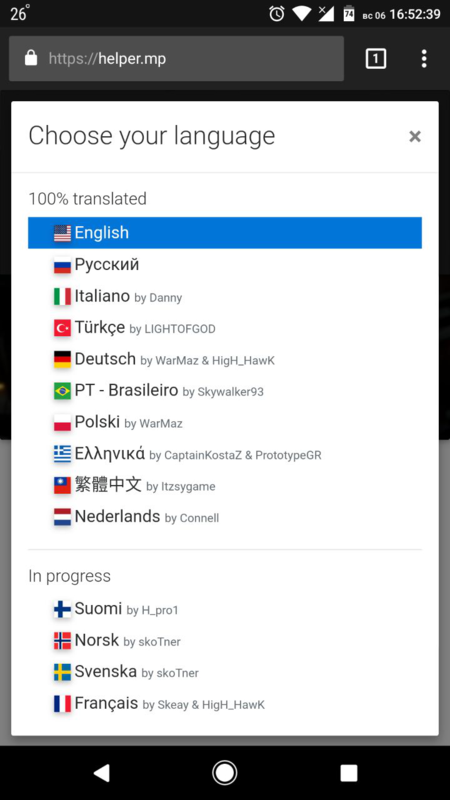 @CJMAXiK [RU] you are talking about check if truckersmp is online or not or there is an api to check also player online status on https://truckersmpstatus.com/ ? @dowmeister, unfortunately, there is no working or public API for TMP user status. Previously you can check this using Ets2Map Doko API, but it is offline now. 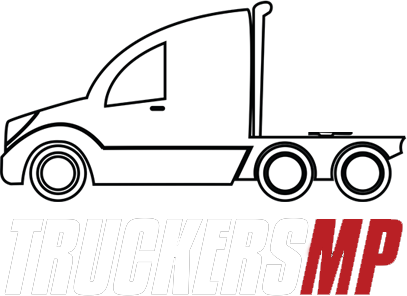 TruckersMP Status is the dedicated website for checking TMP and other resources status. If you want to use their API, check this page. Okay, 4.7.0 is on production! Okay, 4.8.0 is on production! TruckersMP Helper - for your convenience! TruckersMP Annual Community Awards 2017 are here, which means you can support my lovely-made project by voting in "Non-VTC Related Community Project" nomination. Thanks, @BL4CK$K1LL, go to this link to find out how to help. Okay, 4.8.1 is on production! Okay, 4.8.2 is on production! I think you need the Spanish language in your work. Very good your tool congratulations dear.